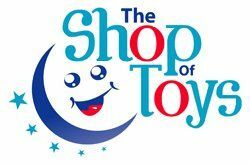 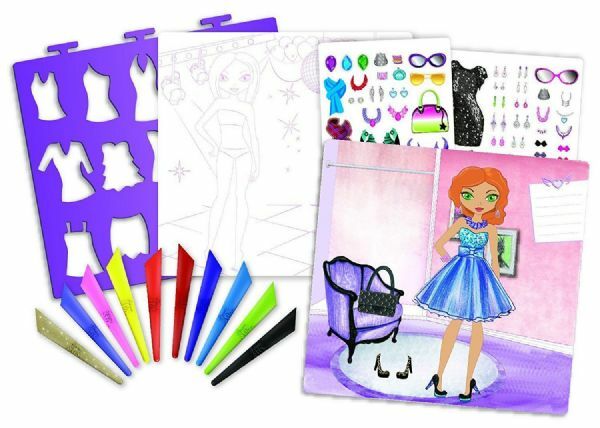 Fashion designers of all ages will have hours of fun creating beautiful, one-of-a-kind designs.. 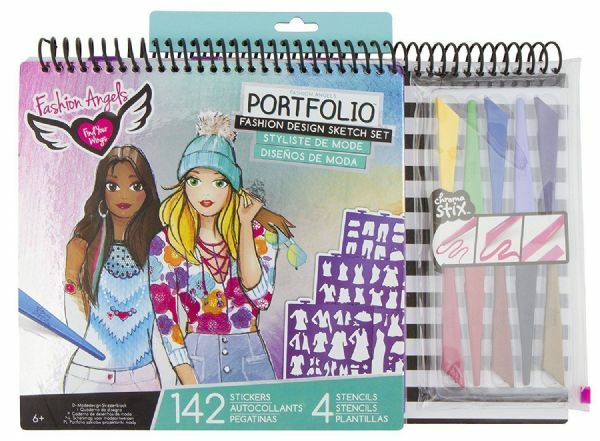 Create stunning fashions with the Fashion Angels Portfolio Fashion Design Sketch Set! 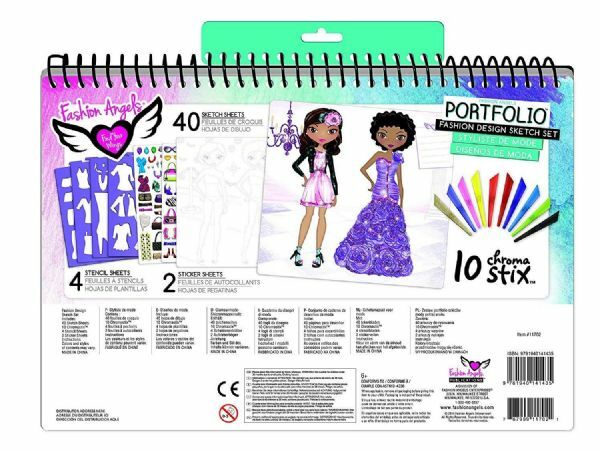 Not suitable for children under 36 months due to small parts -- Choking hazard.